Thanks for adding me to the board. 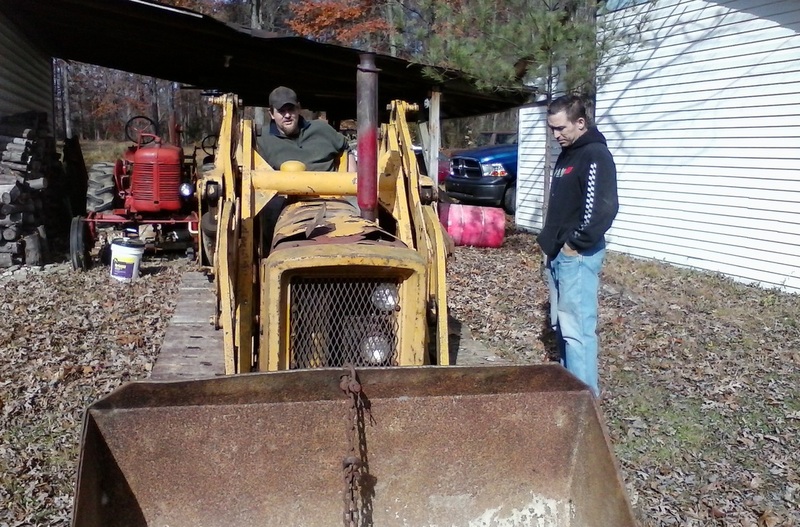 Bought this loader yesterday for $3500. It seems to run ok. Needs a lot of TLC though. congrats and welcome! 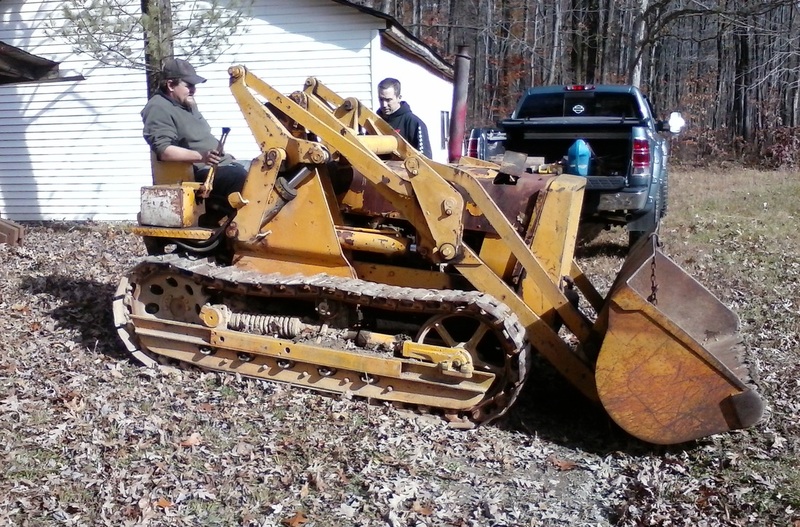 looks like a fair machine, how many hours? It doesn't have an hour meter. The only gauges are oil pressure and amp. A few empty holes in the dash. Definetly needs a temp gauge. Like I said, it need a lot of tlc. Wilbur wrote: Like I said, it need a lot of tlc. I wonder what percentage of 440ICs came with that 831 Loader? A bunch of them. 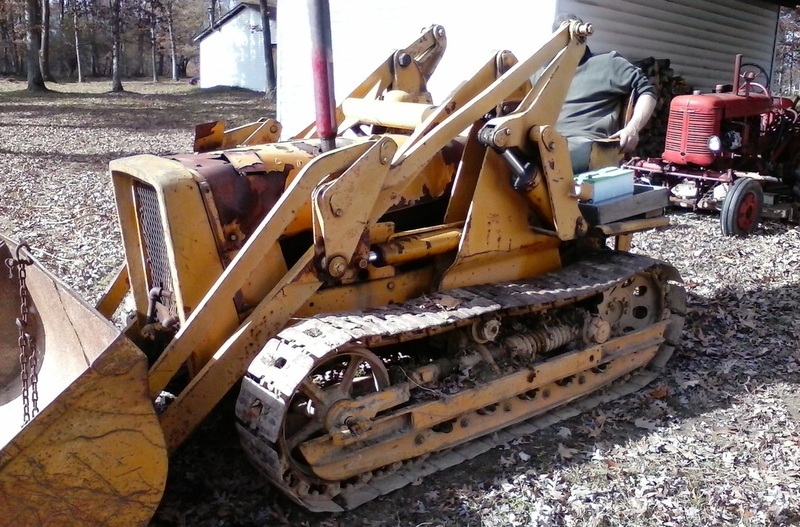 1010 diesel dozer, #36769, fixing.